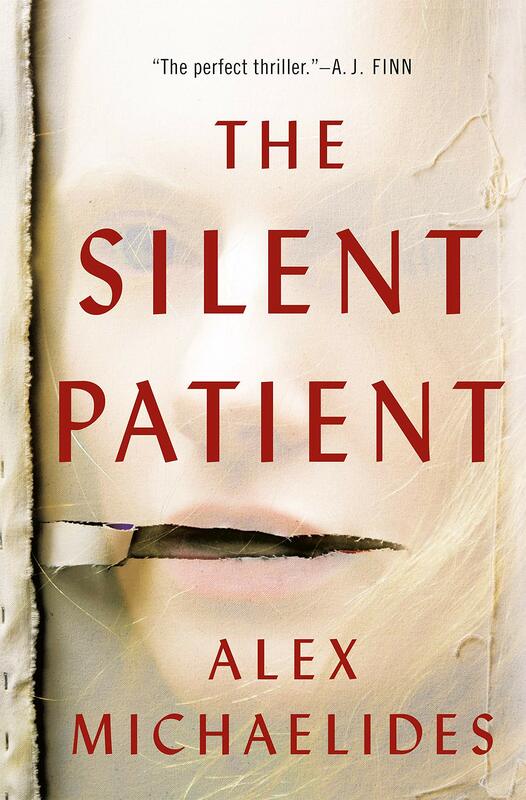 A woman shoots her husband six times in the face and never speaks again—that is the shocking premise of Alex Michaelides’ THE SILENT PATIENT, which is being hailed as the thriller debut of 2019. Alicia, a painter, and Gabriel, a photographer, live an idyllic life—or so it seems—until one night getting home late from work, he is brutally killed and she’s got the gun. Alicia never utters a word. Not to admit or deny guilt. Not to speak of what happened. So she’s incarcerated in a mental institution. Theo Faber has issues of his own, which led him to his career as a criminal psychotherapist. Alicia’s case has always intrigued him and he finagles his way into a job at her institution in hopes he can get her to open up, see why she shot her husband. The story begins to take shape from there, and through dual perspective, we learn more about both Theo and Alicia, and the events that led up to that night. Threads begin to weave together, as “the twist” hits hard near the end. I was rapt with curiosity while reading. I really wanted to know what happened the night Alicia shot her husband. I’m a little unsure of what to make of the whole book however, as despite how much I enjoyed it at a high level, it had a couple issues worth mentioning. First, Alicia’s point-of-view unravels through diary entries, but those diary entries don’t read as such—they read like fully dialogued narrative. I wonder if structurally they could have adjusted how her POV comes through… either that, or edited the entries to truly sound as if someone was writing in a diary. Secondly, I saw the twist coming earlier than the author likely anticipated, so the last bit of the book didn’t have huge impact—however, I will say that the actual end (as in the last page or so), was really satisfying. 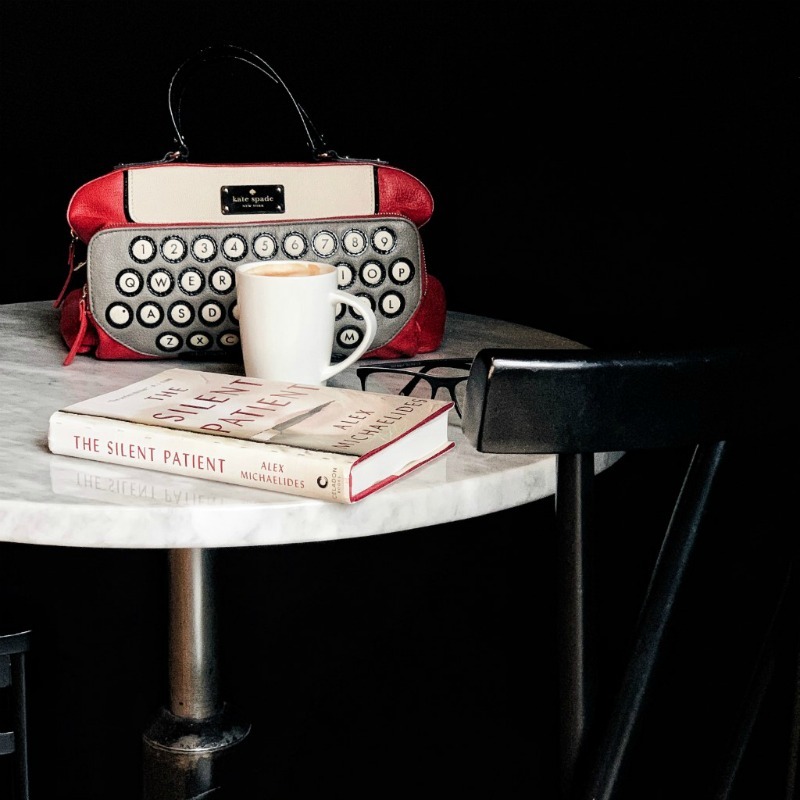 It’s deserving of some of the buzz it’s garnered, the plot and premise are engrossing and the pacing is expertly set to draw you in deeper and deeper. But I also think avid thriller readers like me may see some cracks along the way. Regardless, I look forward to reading more from this author for sure as this was a spellbinding debut.